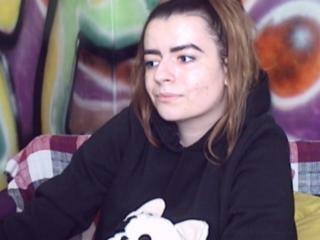 AdelynSweet just went into Private show mode! AdelynSweet's viewing status has changed. Please refresh the page or select another Model to chat with. Become AdelynSweet 's VIP member and access all exclusive content! Congratulations, you can now have unlimited access to all AdelynSweet 's VIP content! AdelynSweet is in a private show ! AdelynSweet is not currently online. 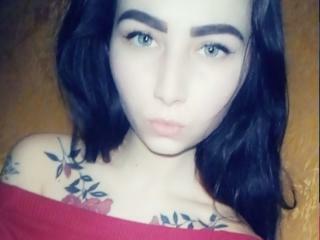 Your are just taking a peek at AdelynSweet's private Show. You can't chat with AdelynSweet while in this mode.